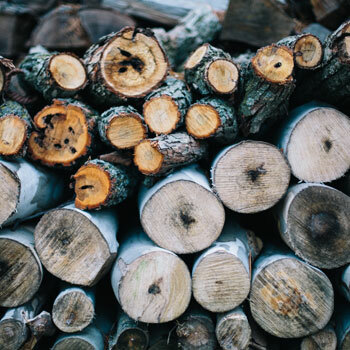 Our logs are a mixture of hardwood and softwood and come in all shapes and sizes. Tonne Bags – Special Offer only £50 !!!! Garden mulch is available at our yard during office opening hours for you to come along with your own bags and shovel to take free of charge!! For deliveries we do politely request that the customer must be on site to take receipt of the delivery and payment is requested. Please contact us to arrange your delivery. If you still have any questions or want to have a look before you buy, please call in to see us at the office and we will be happy to help.